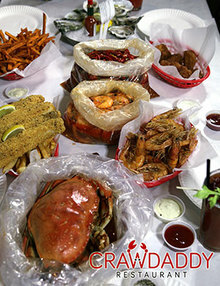 Known for great food, and even better family, Crawdaddy is always a great choice for any family or friend gathering. Just come on in and we'll show you what southern comfort truly is! 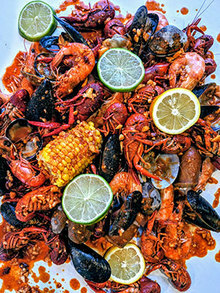 Serving Up The Best Crawfish, Shrimp, & Crab Boils In Town. Fresh, Never Frozen! Come try our fried catfish, raw oysters, deep fried oysters, fried shrimp, gumbo, and much more!